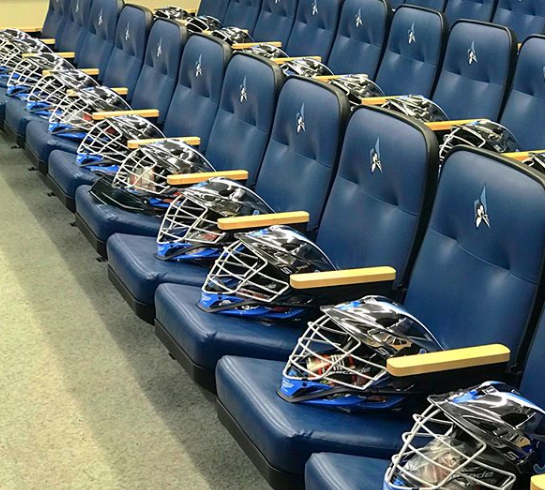 Johns Hopkins has added a new helmet for the post season that will bring some flash to their uniforms. 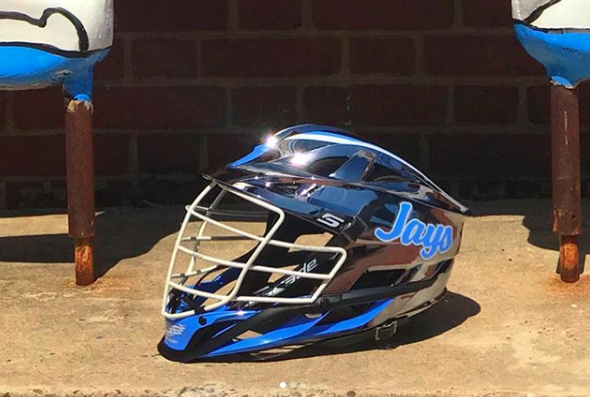 The helmet gets the gunmetal finish with the Jayhawks traditional light blue and white found throughout. The traditional Jays script found on the sides.